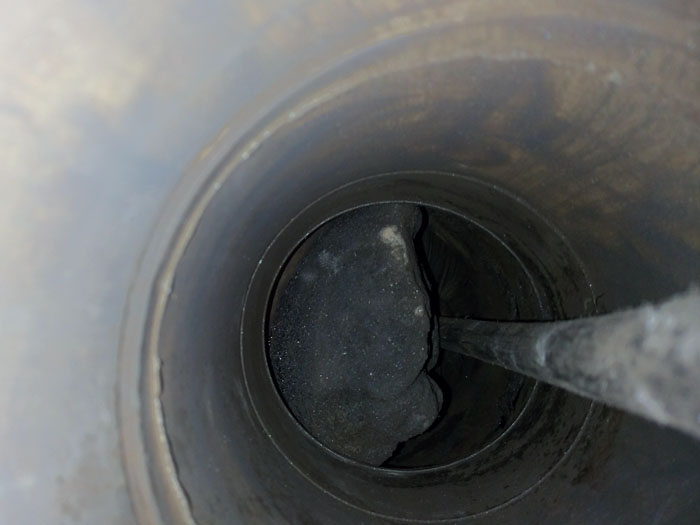 A fire in a chimney flue is usually because of residue or build up of tar, soot or grease. This can be an extremely noisy incident with air passing up through the flue. It can usually be extinguished quickly by cutting off the air supply at the base, either a wet rag in the flue or a board across the open fireplace or close the dampers of a range. 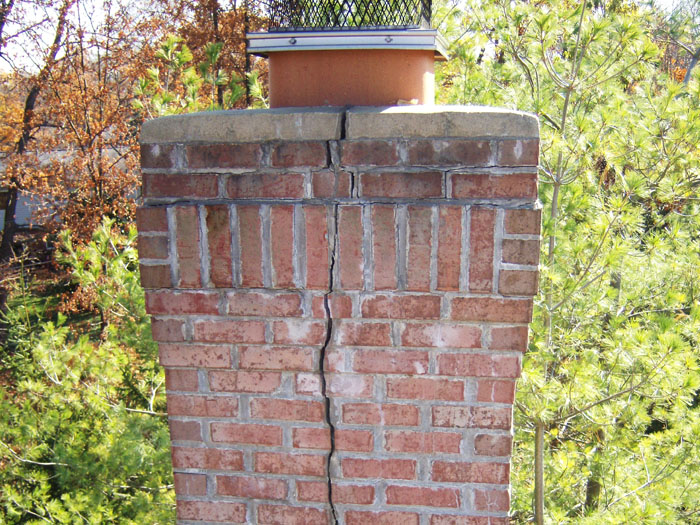 Regular cleaning of the chimney will help prevent fires. Clean fuel will also help and burning hot fires tends to use up the fuel and produce less residue, particularly if the flue gets hot enough to allow the exhaust to exit the flue before cooling and condensing in the flue.